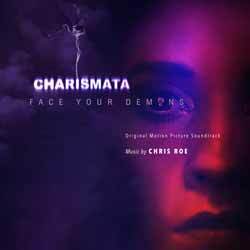 Charismata is a horror score with a difference. Yes it's full of atmospheric ambient cues, but it's incredibly unsettling. Horror scores of this sort normally leave me feeling cold, but here Chris Roe also injects the occasional beautifully melancholic theme to help make it work as a standalone album. It's not a patch on his multi-layered and beautifully detailed score for Spitfire, but the two projects are poles apart. The album contains 13 tracks (21 min, 35 sec) making it a bit of a short soundtrack, but if you're a fan of ambient scores there's plenty to sink your teeth into here.